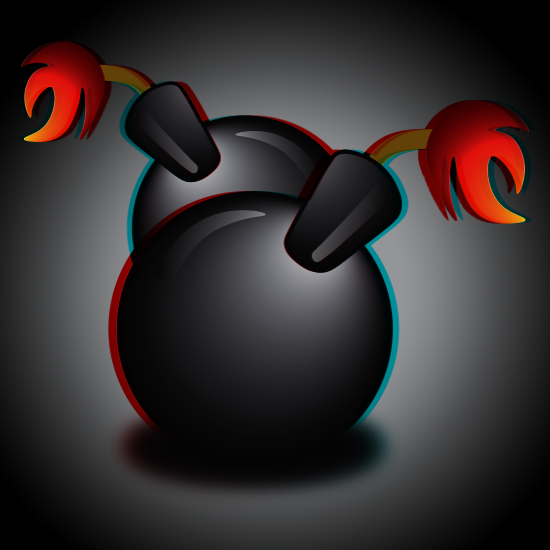 Create an ANAGLYPHIC GRAPHIC of two bombs. 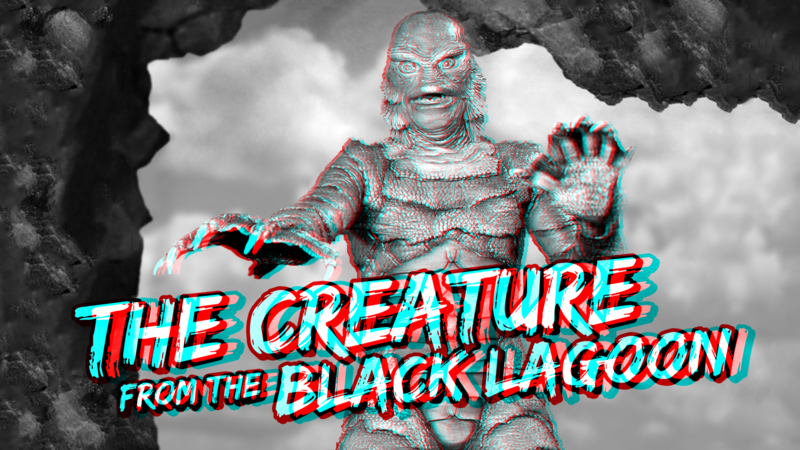 Note: Stereoscopic glasses required (Purchase/DIY Anaglyph Glasses). Some audio loop and window may need to be closed. There is at least one interactive sound button on each webpage. Click to play sound.